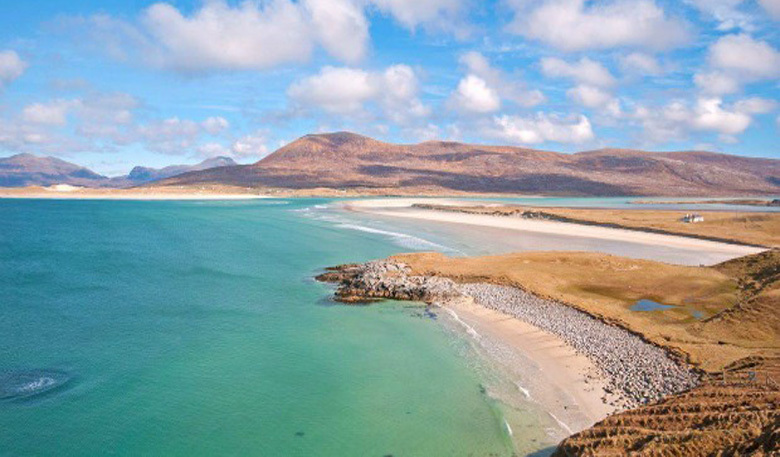 Born from her passion for the game of golf and the beauty of the Island of Harris in the Outer Hebrides, Mairead Hume from Dunblane, launched her Harris Tweed Golf Accessory Collection. 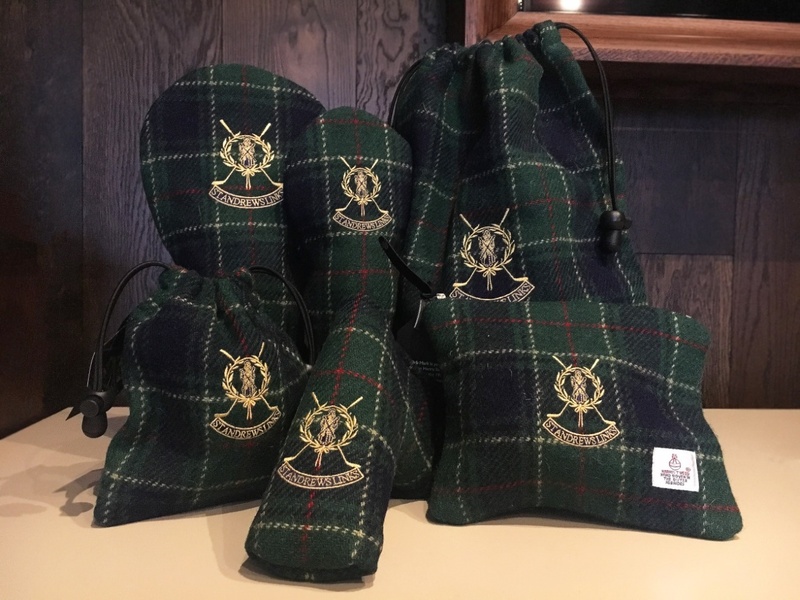 She spotted a gap in the market for a truly Scottish golf accessory whilst working for a leading golf tour operator and playing on some of the world’s top courses. 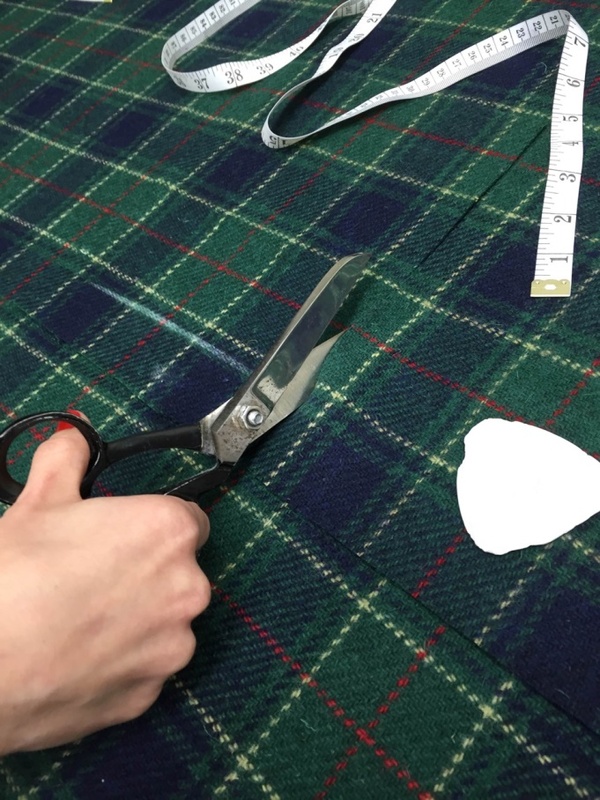 After consulting with her tour clients, Mairead started out by stitching her first Harris Tweed product herself putting her faith in two of Scotland’s best assets – Harris Tweed and golf. Since then, Mairead’s products have been spotted hanging from the bags of top Ladies European Tour players including Beth Allan and Sally Watson. 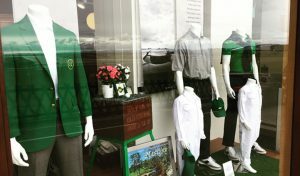 Last year, the St Andrews Links Golf Shops showcased Mairead’s luxury range of Harris Tweed Golf Accessories for the first time. 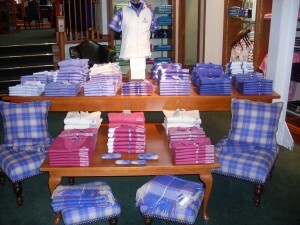 She exclusively designed a unique tweed pattern for the Home of Golf based on the St Andrews Links Tartan. 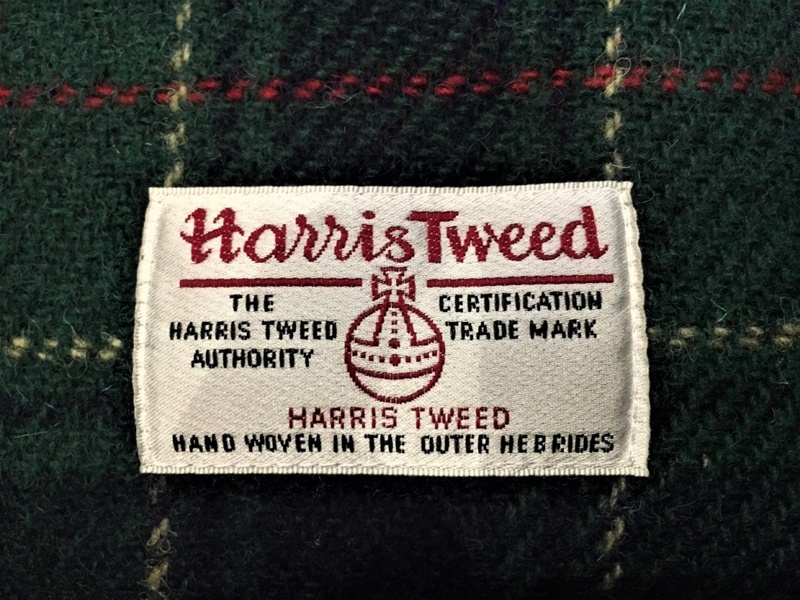 Once produced, the tweed is then finished by Mairead’s team of tailors. 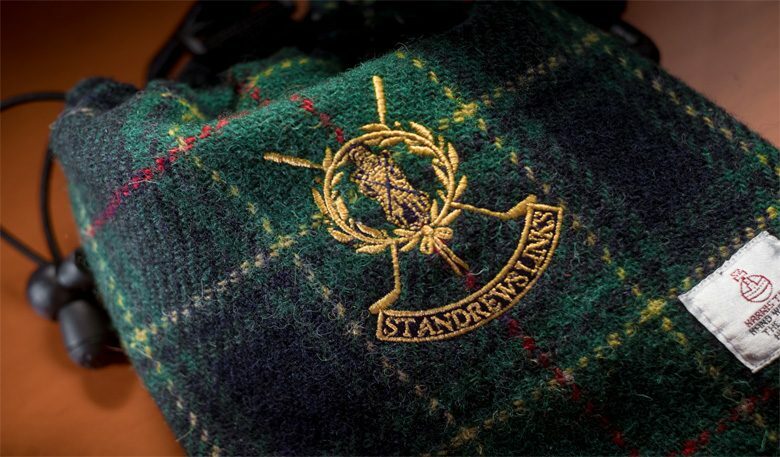 The St Andrews Links tweed is a deep green, navy and yellow check with every item featuring the iconic St Andrews Links logo and each hand-tailored and hand-woven in Scotland. The complete range includes head covers of different types, a valuables pouch, a tee bag and a shoe bag. 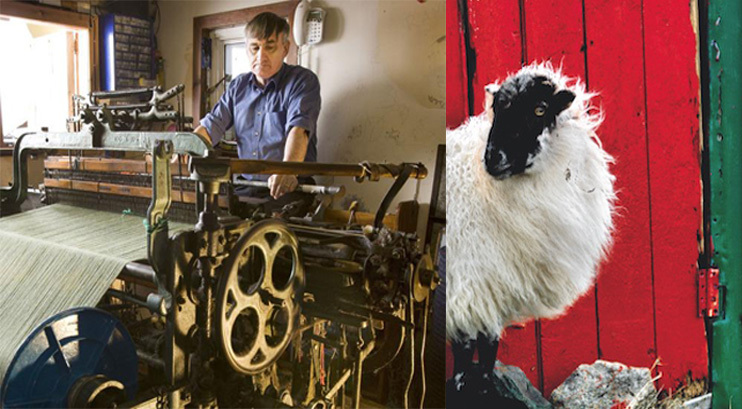 By purchasing one of these products, you’ll be taking home something woven with skill and dedication by crofters in their own homes in Scotland and supporting the historic trade of tweed manufacturing. As Harris Tweed is water resistant and durable, all of Mairead’s accessories are guaranteed to have a long life if cared for properly. 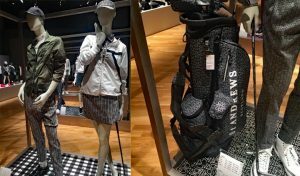 The material has been used by the world’s best designers, artists and fashion houses meaning these golf accessories are a classic touch of luxury that will never go out of style. Explore the collection in full on our website.